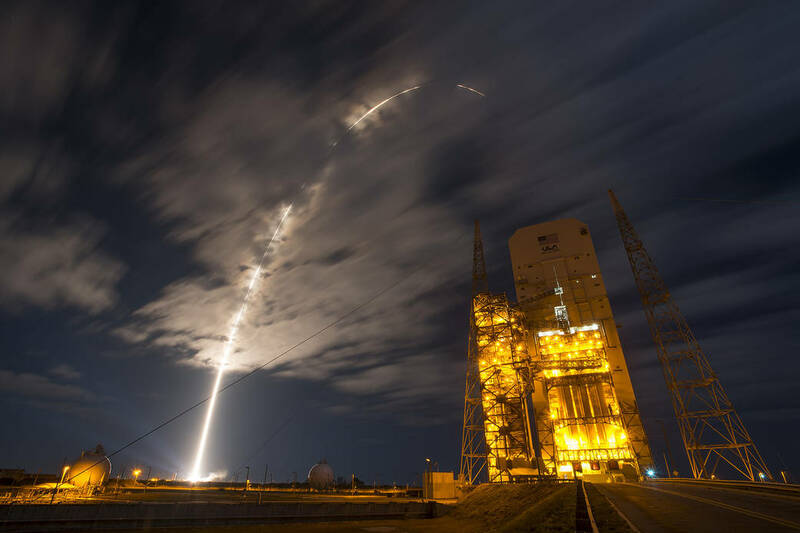 Named after the star Antares, the Orbital ATK rocket is an expendable launch system to put payloads into low Earth orbit! The 42-metre tall rocket comes in a 2 or 3-stage configuration, with the 1st stage being powered by Russian built RD-181 liquid fuelled rocket engines. 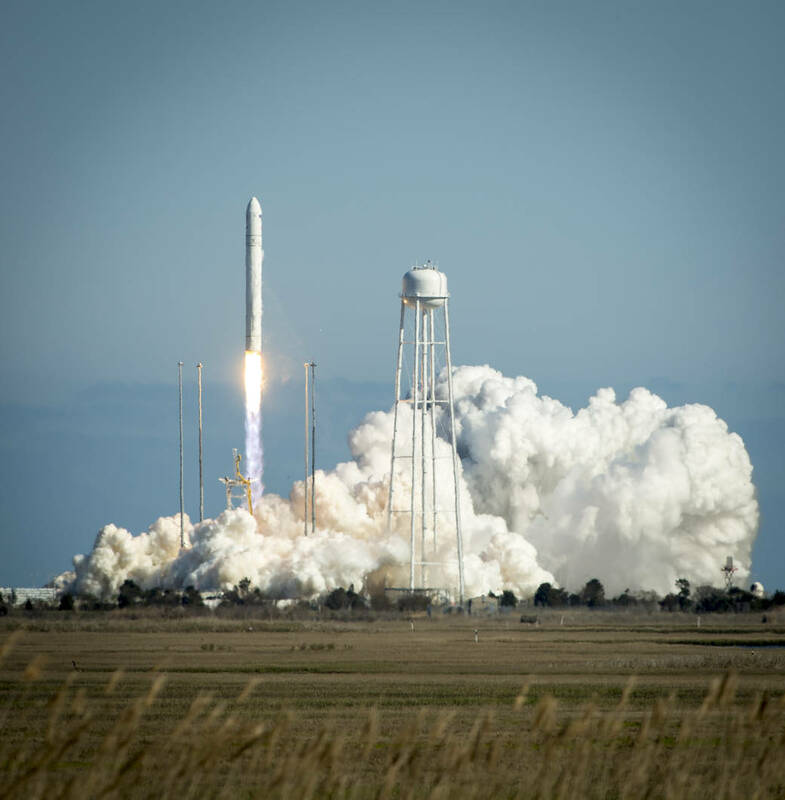 Antares primarily launches commercial resupply missions to the International Space Station (ISS) using the Cygnus spacecraft. 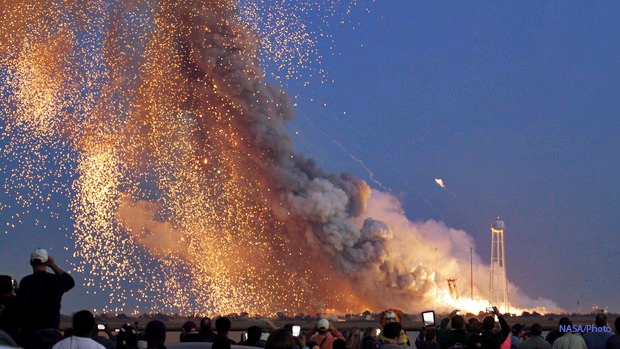 Top 10 Facts About The Antares Rocket! 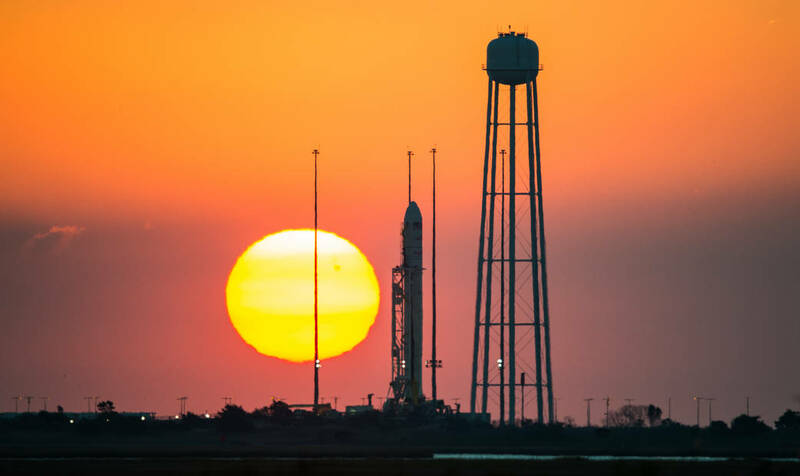 NASA originally awarded Orbital Sciences (now Orbital ATK) US$171 million to help develop the Antares and in 2008 awarded another US $1.9 billion to fly 8 resupply missions to the ISS. The Antares is 3.9 m (12.8 ft) in diameter and 42.5 m (139 ft) tall; smaller than SpaceX’s Falcon 9 rocket which also resupplies the ISS for NASA. The payload to low Earth orbit (LEO) is 8 tonnes (17,600 lbs) but typically delivers 3.5 tonnes (7,700 lbs) of cargo to the ISS in the Cygnus spacecraft. 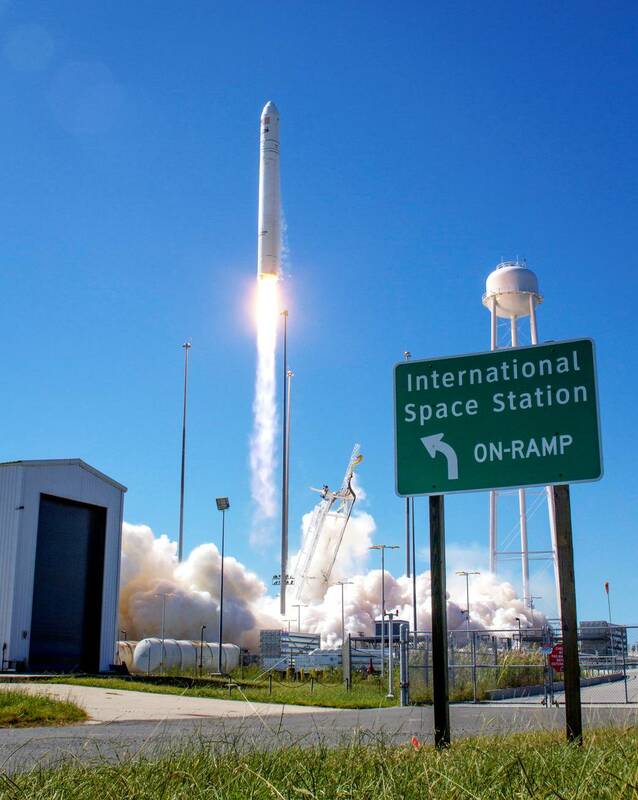 The Antares is based and launches from the Mid-Atlantic Regional Spaceport at Wallops Flight Facility, Virginia. 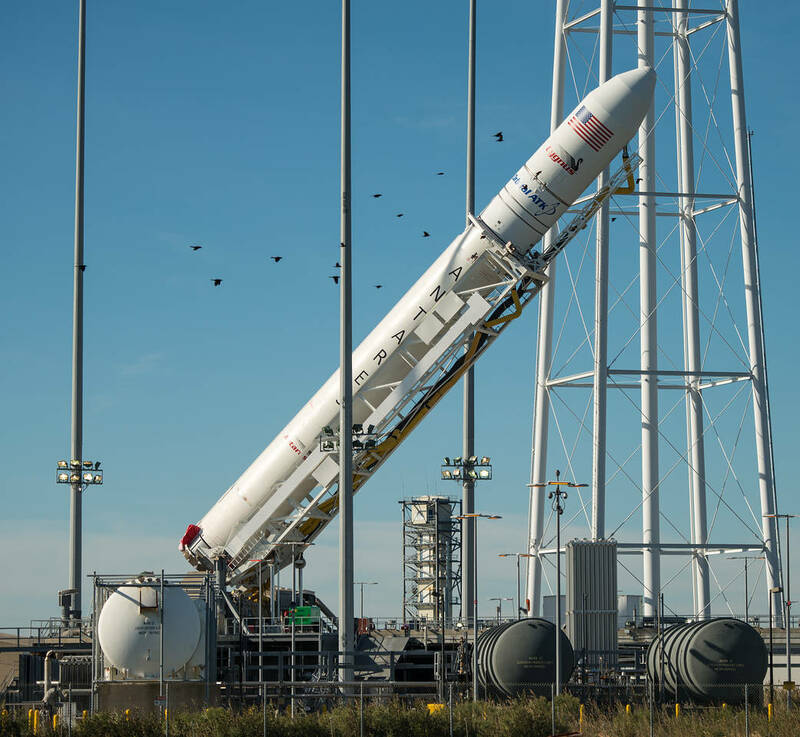 On January 9th 2014, Orbital Sciences launched their first successful flight to deliver cargo to the ISS; following SpaceX’s 1st cargo delivery in October 2012. The first five Antares rockets (100-series) used two AJ26 rocket engines which were refurbished NK-33 engines originally produced for the Soviet N-1 moon rocket! 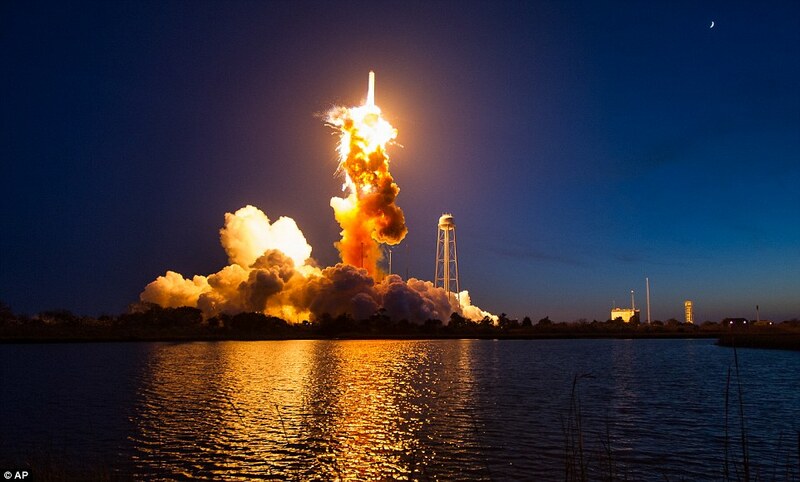 After four successful launches of Antares, the fifth launch on October 28th 2014, failed spectacularly six seconds after lift-off. Both the vehicle and payload were destroyed. View the explosive video here! 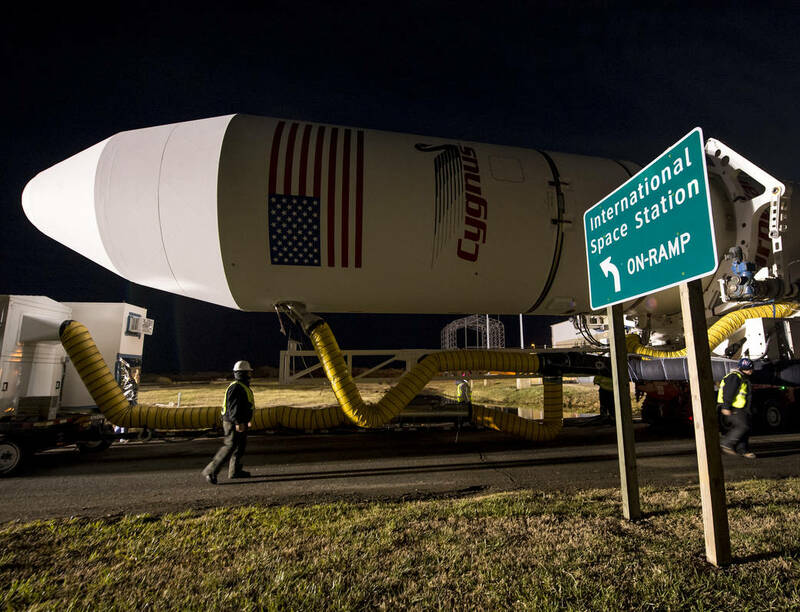 The first stage of the modern Antares (200-series onwards) is now powered by two modern Russian RD-181 engines burning kerosene and liquid oxygen, delivering 864,000 lbf (3,844 kN) of thrust. 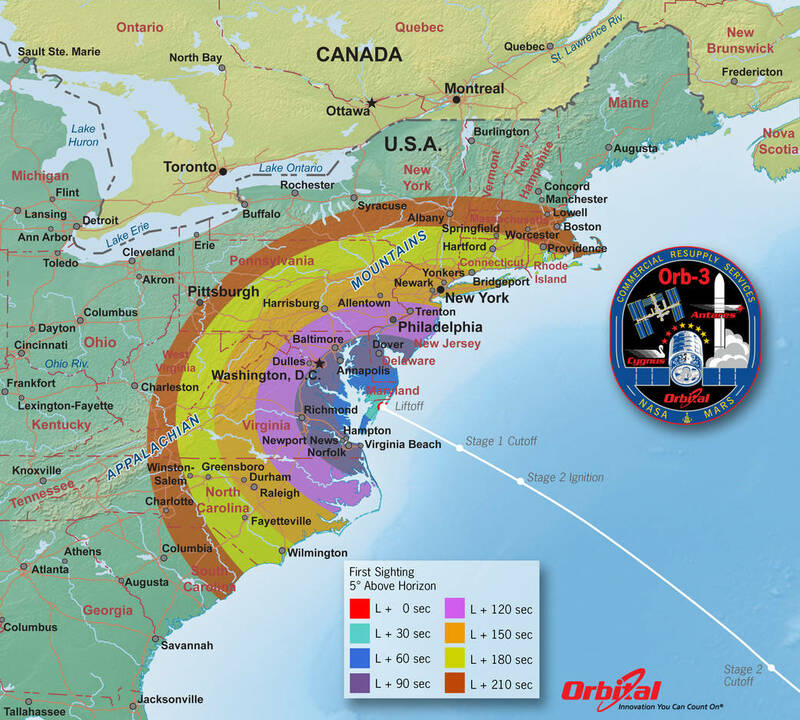 The second stage of the Antares rocket is an Orbital ATK Castor 30-series solid-fuel rocket! This is unusual as normally second stage rockets are also liquid fuelled! 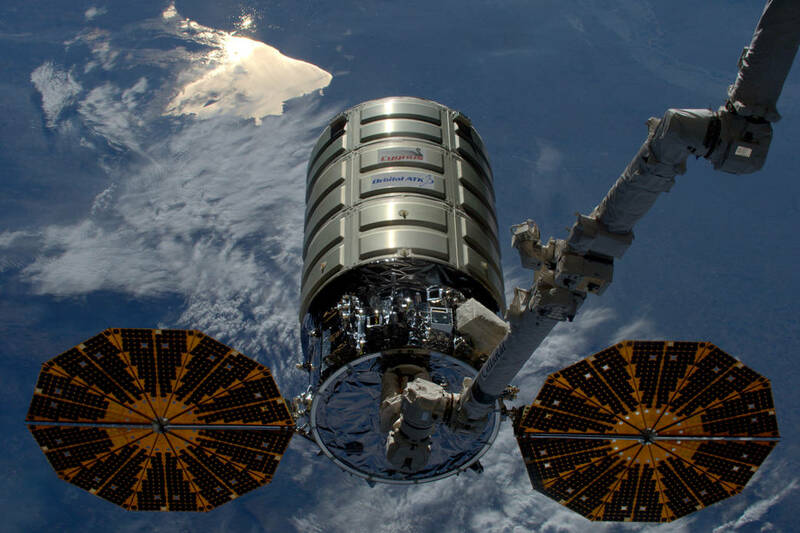 In early 2016, NASA awarded Orbital ATK another Commercial Resupply Services contract for additional cargo missions to the ISS for which an advanced Antares and Cygnus will continue to be used.